Despite the austerity programs being floated around the country due to the economic downturn, there is currently no pullback in the state of California on rebates and tax credits for your solar electric system. 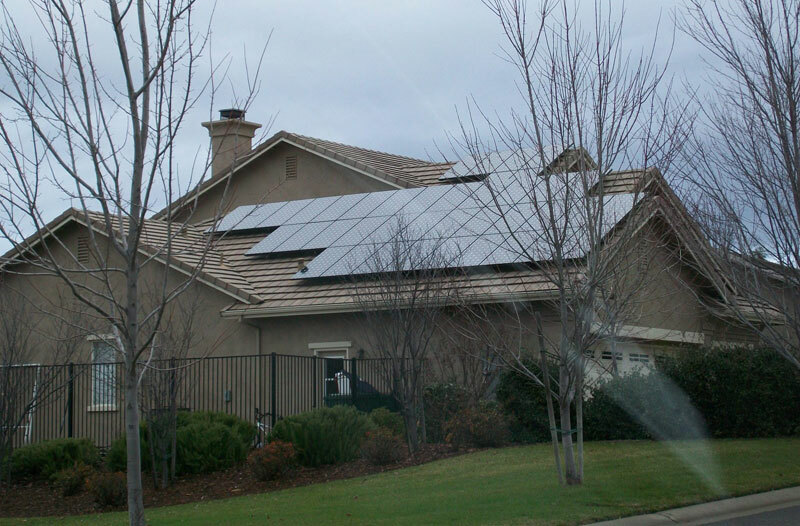 Local utility rebates are still available from all major utility providers throughout California, including PG&E and Sothern California Edison. Smaller, municipal utility companies in fact still have substantial money left in their rebate programs. 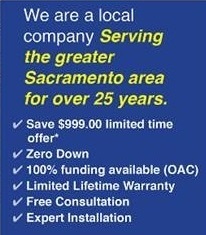 For example, SMUD offers customers a $500 rebate! The 30% Federal Tax Credit is still in full effect until it twilights in 2019. This unlimited tax credit is on the full system price (minus utility rebate) which in effect lowers the system cost by almost 1/3. 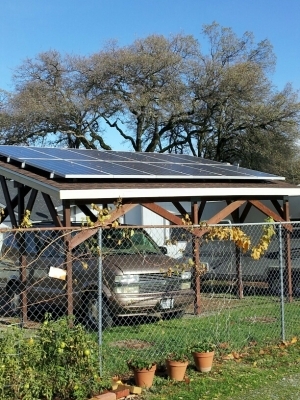 In fact, the economic downturn has made solar more affordable than ever. 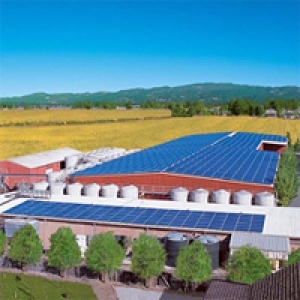 Due to a temporary oversupply of modules manufactured across the globe, and the pull back of rebates and incentives overseas in Europe, (especially in Italy, Spain, and Germany) the retail price for a solar electric system has dropped substantially from even one year ago. 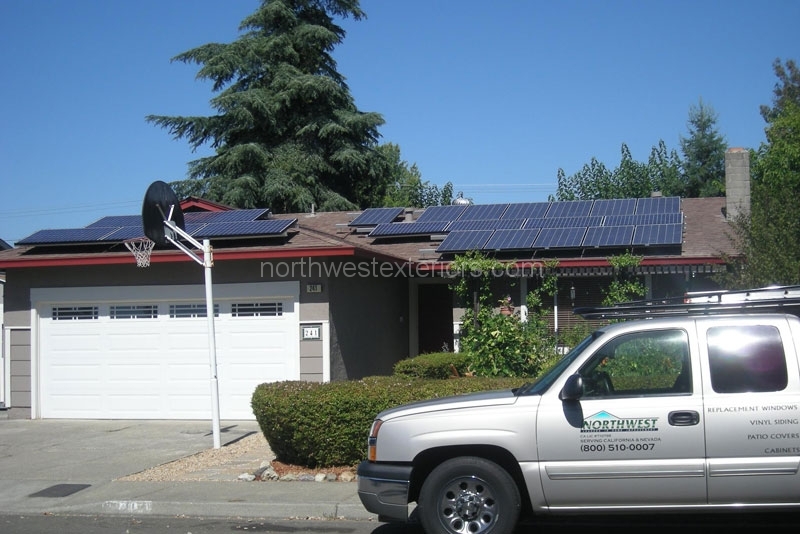 If you had a previous quote, and the numbers were not favorable to you then, it would pay to revisit your interest in Solar and contact Northwest Exteriors for another quotation. 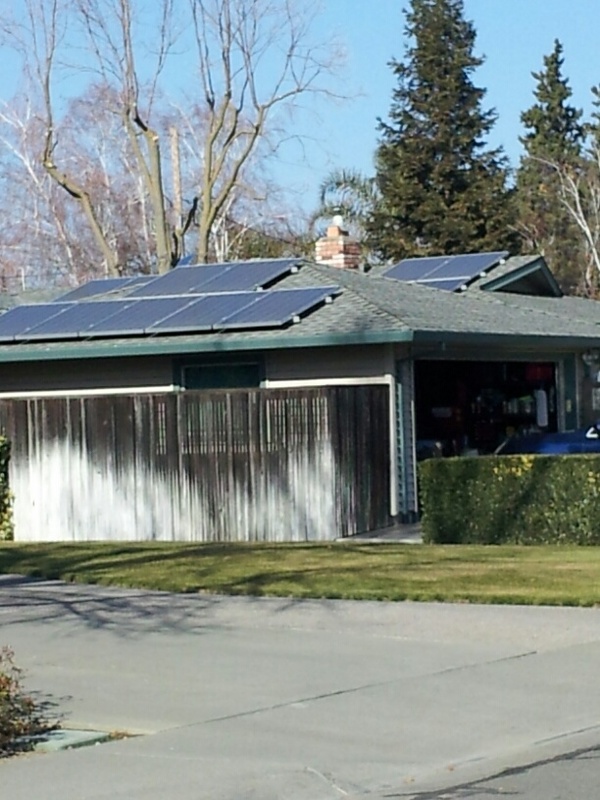 You may find it now will pay to go solar. 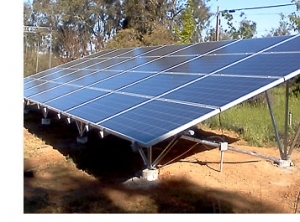 Northeast Exteriors has worked with our suppliers to find the best panels, inverters, and racking, and now has access to a wider range of financing options. We now can lease a solar electric system to you for NO MONEY DOWN. All you pay is a low monthly lease payment that is lower than your current electric bill, allowing you to save every month. 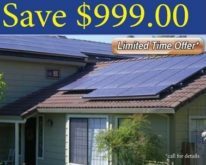 For a limited time, Northwest is even offering Free Installation for its solar leasing program! 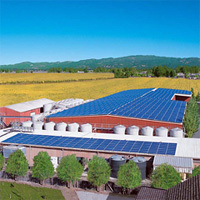 We don’t know when the price for solar modules will start to rise again, but it will happen. Some forecasts call for an economic recovery in one to two years. When it does, system prices will again start to rise. 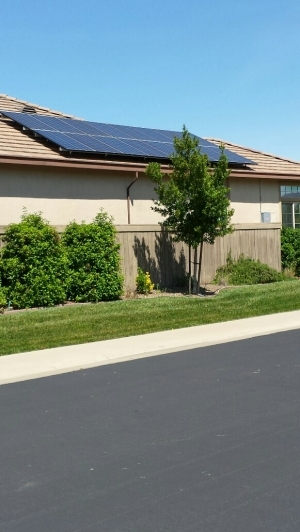 You can lock in your utility rebate and claim your tax credits and start saving on your electric bill by calling us for a free, no obligation evaluation of your roof, electric system, and utility bills to see if you benefit from a Solar Electric System installed by Northwest Exteriors. 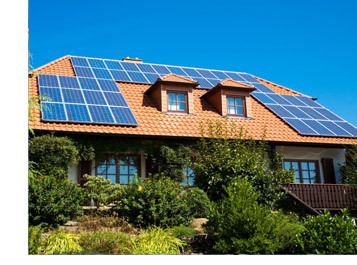 While paying cash or securing your own home equity line of credit always results in the highest rate of return on a solar system investment, many people do not have the available funds available, or may not meet qualification requirements to secure their own loan. Northwest Exteriors has partnered with several organizations to help facilitate an investment in your energy future. We will work directly with your choice of lending institutions or can contact one of our preferred lenders and secure more attractive rates for our customers. You may prepay some or all of the contract price of the system, and choose to finance all or part of the system cost. We also offer limited same-as-cash options for short term loan options for those that qualify. 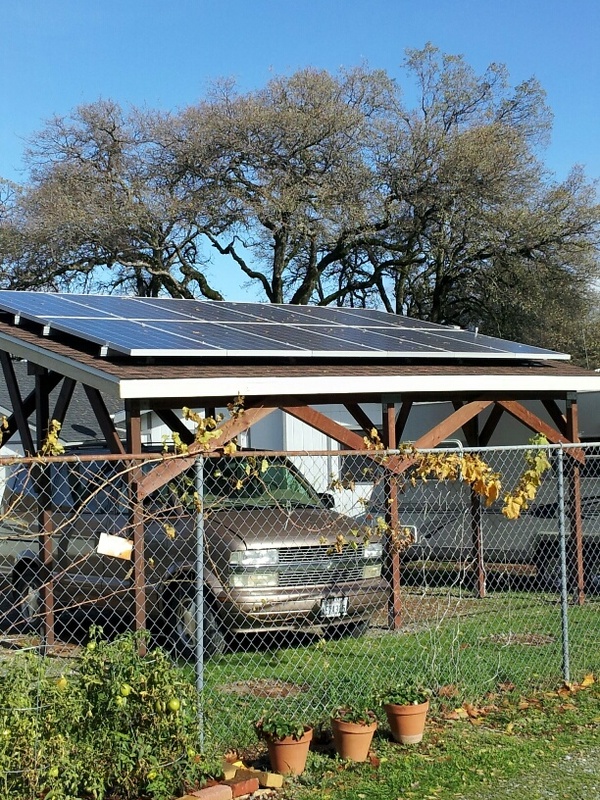 Sonoma County Energy Independence Program (SCEIP) Financing – Sonoma County is one of the only areas able to offer a PACE loan program. 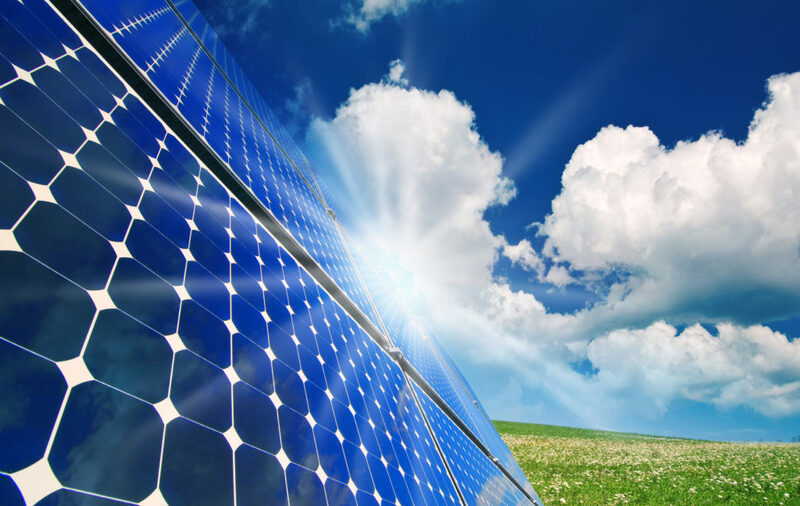 Under this program, the SCEIP Program will make loans directly to residents for energy improvement projects including Solar Electric, Solar Hot Water, Insulation, Windows, and Siding. Payments on the loan are made directly to the SCEIP Program twice a year as part of your property taxes. The rates on these loans are very attractive, and many will qualify for this program who may not be able to qualify for a traditional home equity or other unsecured loan. Addison Avenue Credit Union Financing – As an authorized Sunpower installer, we have access to financing options offered through Addison Avenue. This loan offers simple interest, unsecured financing, which means there are no hidden escalators or fees. The Loan is offered in increments of five, ten, fifteen or twenty year terms. You get to choose your payment amount and interest rate by adjusting the term to your liking, with no balloon payment at the end of the loan term. Once the term of the loan is up, you own the system free and clear. Unlike a lease agreement, you are able to reap all the benefits of full ownership â€“ the Investment Tax Credit, all available rebates, and accelerated depreciation (if available).